All of us are looking for love. However, we are often confused about the true nature of love. 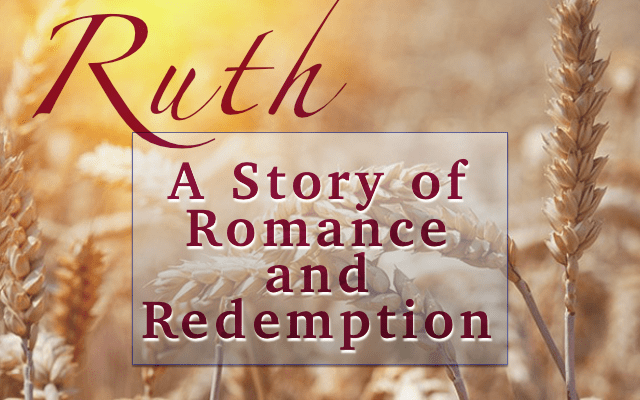 Today, we are going to learn from God's Word; based on the examples of Naomi, Ruth, and Boaz; what love really is. A Story of romance and redemption.